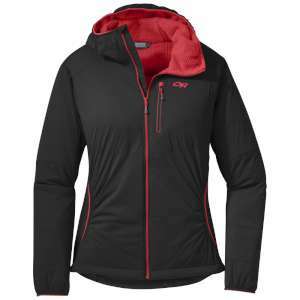 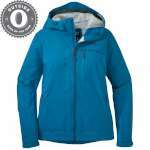 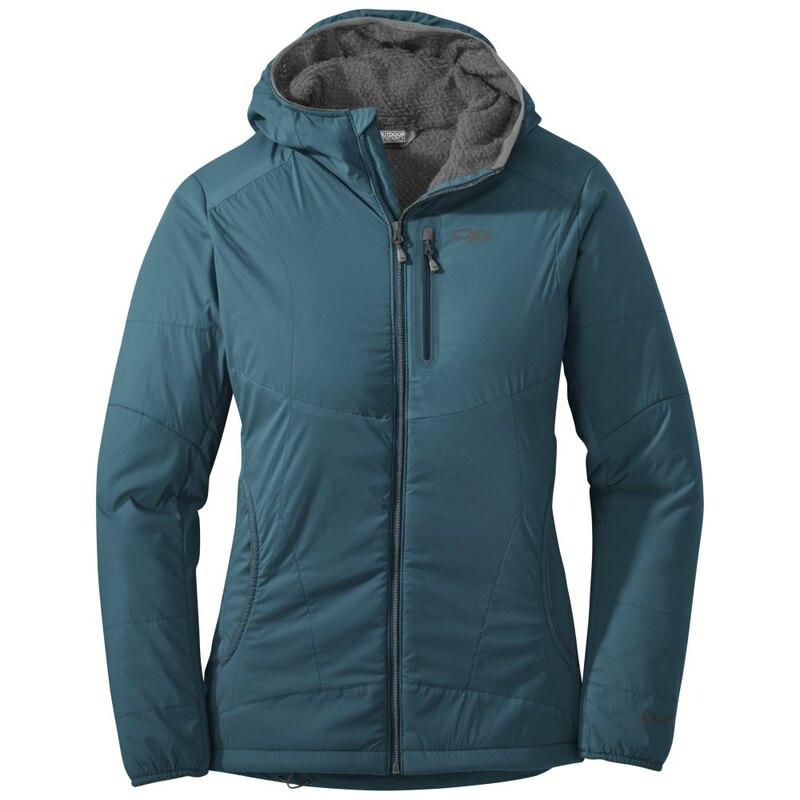 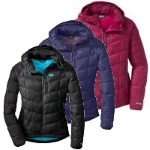 The newest in active insulation technology, the Outdoor Research Womens Ascendant Hoody drops excess heat and moisture when you're questing uphill-but shelters you from the cold when you downshift. The stretchy, weather-shedding Pertex Microlight 20D ripstop outer layer moves with you, and the wicking, lightly fuzzy Polartec Alpha Direct Insulation is perfect over a base layer, or even your skin. 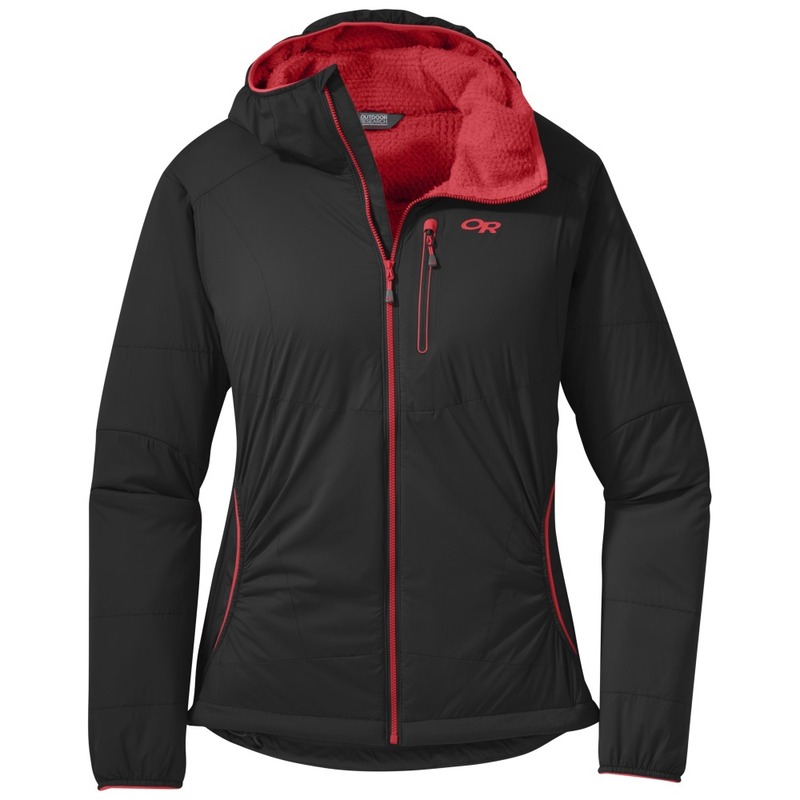 Ski in it, climb in it, ride to work in it-live in it.